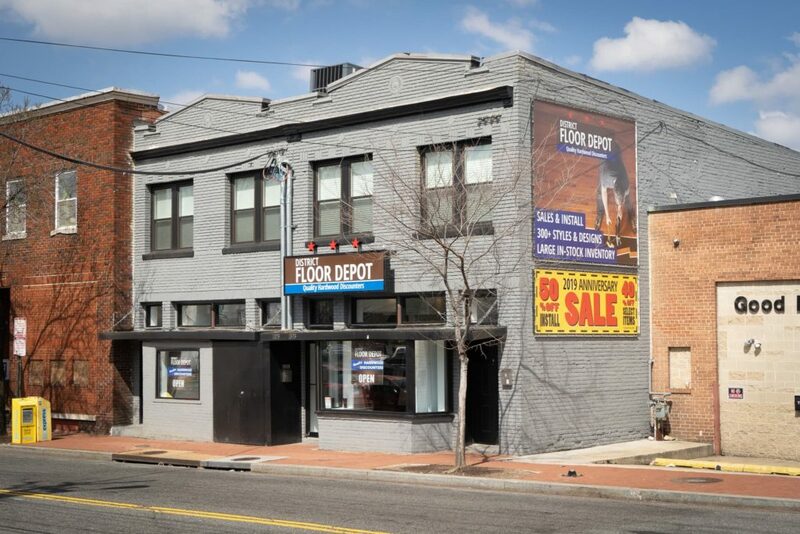 Announcing the grand opening of a new branch of District Floor Depot, Washington DC’s top hardwood flooring company. 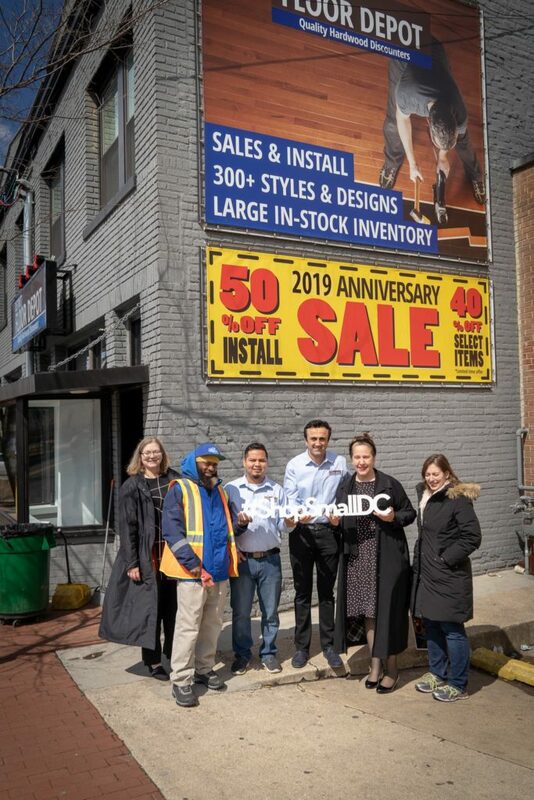 Last Friday, March 22nd, 2019 beginning at 12:00 pm EST and running until 3:00 pm EST, District Floor Depot launched its second location with open doors to the public. 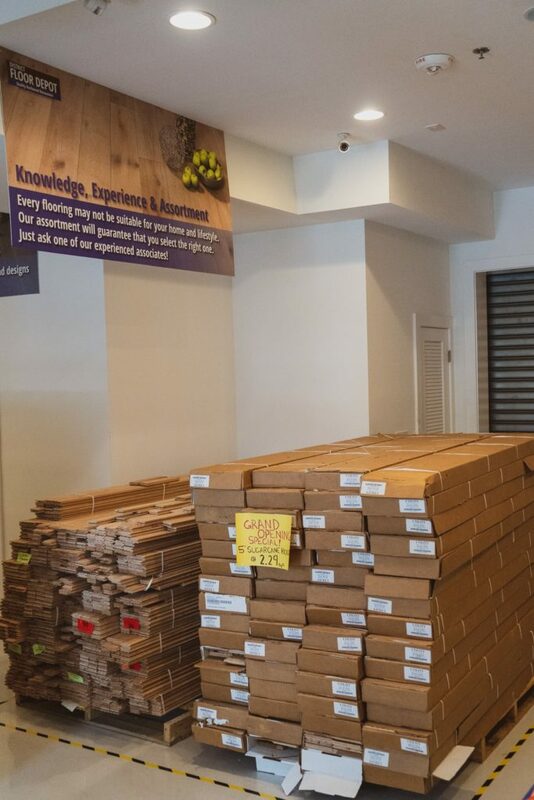 District Floor Depot is Washington DC’s top hardwood flooring company with over 100 5-star reviews across Google, Facebook, Yelp and Houzz. 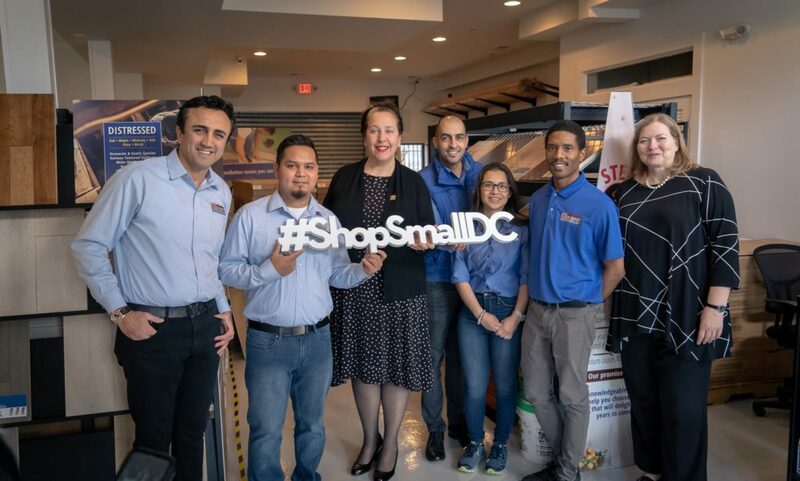 Their first location opened in April of 2017 and is found at 1600 Rhode Island Avenue NE. They are excited about this new addition to the District Floor Depot family and to continue their excellent service at the coming location. 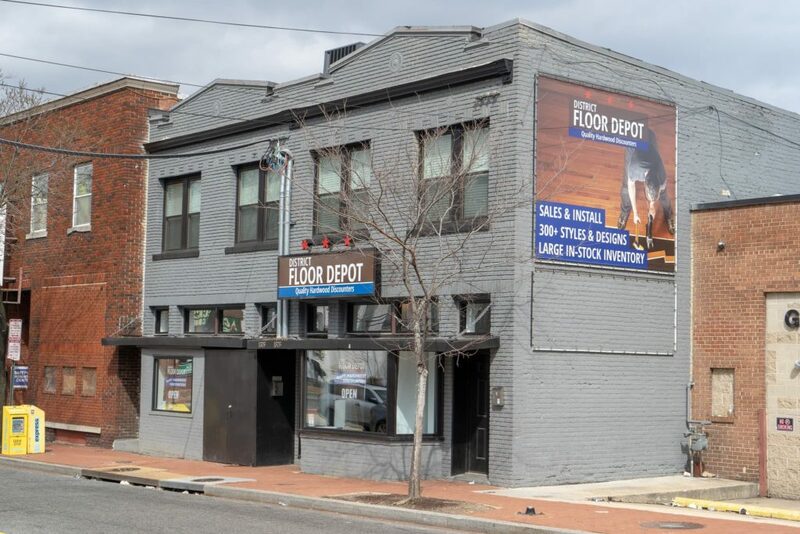 District Floor Depot is excited to announce their newest location, which can be found at 1306 Good Hope Rd SE in Washington, DC. “It’s an exciting time for us at District Floor Depot,” said Yusuf Mehmetoglu, Managing Partner. The team at District Floor Depot welcomed the public to their March 22nd grand opening with limited time in-store specials and 50% off install prices during the month of April. There was a great turnout for the store opening, and the company was very thankful for all the support they received. 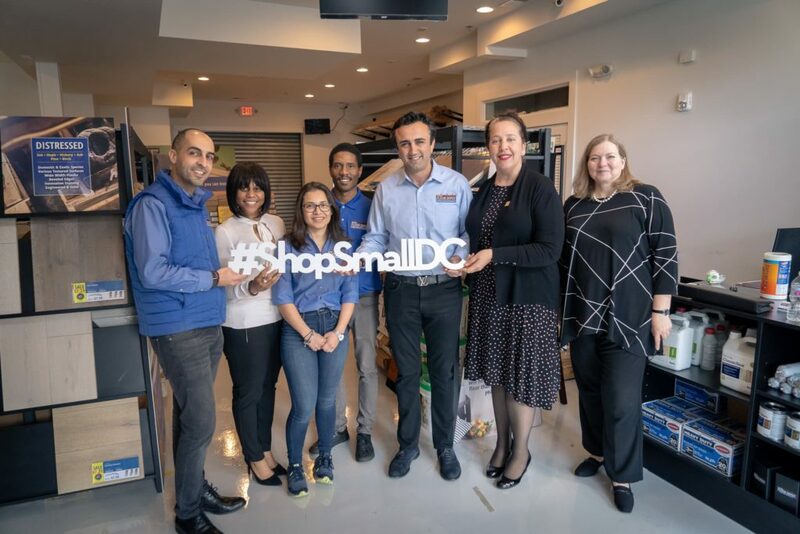 “I would like to give a special thanks to the DSLBD, DC Chamber of Commerce, Anacostia Business Improvement District, and all the businesses and residents who came out to join in the festivities on Friday,” said Mani Pahlevanpour, Managing Partner. 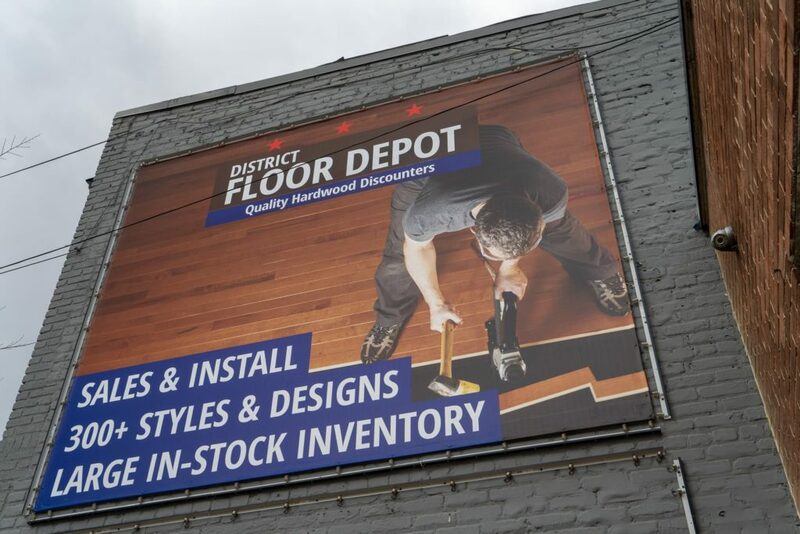 If you are looking to reach out to the newest addition to the District Floor Depot family, you can send them an email at store002@districtfloordepot.com or call (202)-908-1313 to speak with their specialized team of industry professionals. 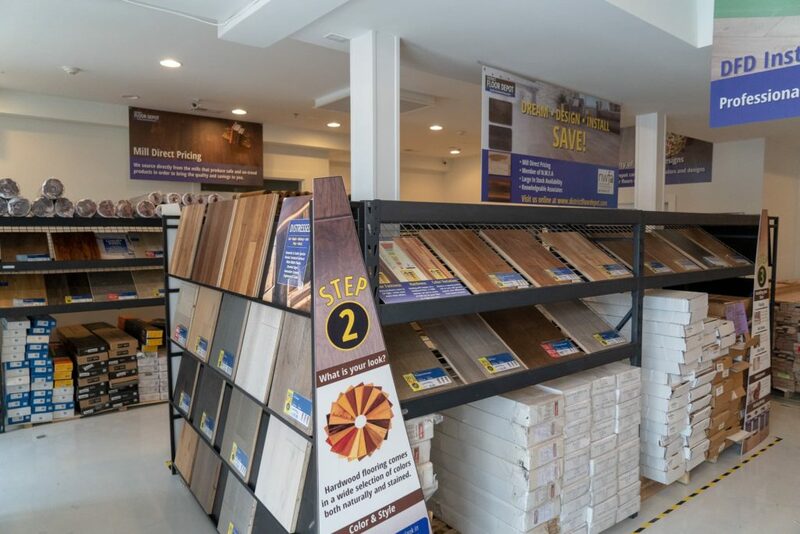 Don’t miss out on Grand Opening Savings- head over to 1306 Good Hope Rd SE to save on your next flooring project.